This week’s FSI highlight is a recent addition to our team. 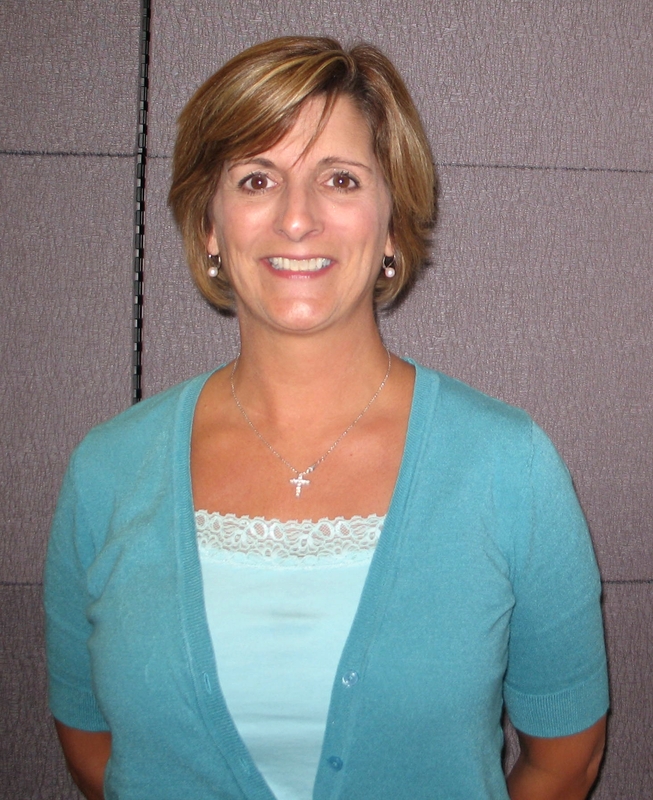 Kelly Sicilia joined FSI a little over a year ago as a sales rep in the Charleston, S.C. area. Kelly and her husband moved to Hilton Head from the northeast and are thoroughly enjoying the southern hospitality, which she says can even be found in the work place. Kelly said her favorite part of her job is being able to make people’s lives a little easier. She acknowledges that managers of businesses have a lot to deal with and she enjoys helping them consolidate their spend to save them time and energy. While Kelly is a talented and impressive sales rep, she also stays busy outside of the office. Kelly has two kids; a son, Jonathan, who is 23 and still lives up north and a daughter, Nicole, who is 18 and a freshman at USC. They also have two dogs, Baxter and Tessa. Kelly considers herself lucky that she now lives full time in Hilton Head, a place she vacationed to for many years. “I must say, I still feel like I am on a vacation. I love this area.” Kelly grew up on Cape Cod and enjoys visiting the area with her family. Kelly’s husband has relatives in Calabria, Italy and they are planning a trip there in a couple of years. This trip will also be a culinary treat for Kelly, who claims Italian food as her absolute favorite. “There is nothing like going to an authentic, Italian restaurant on Mulberry Street in Little Italy on Manhattan.” I’m getting hungry just writing this! For some closing thoughts, I asked Kelly for her best piece of advice and she replied, “Not to worry and to have faith. People have always said to me that I must be missing the worry gene because I just don’t. I believe everything always works out.” Don’t we all wish we could inherit that!